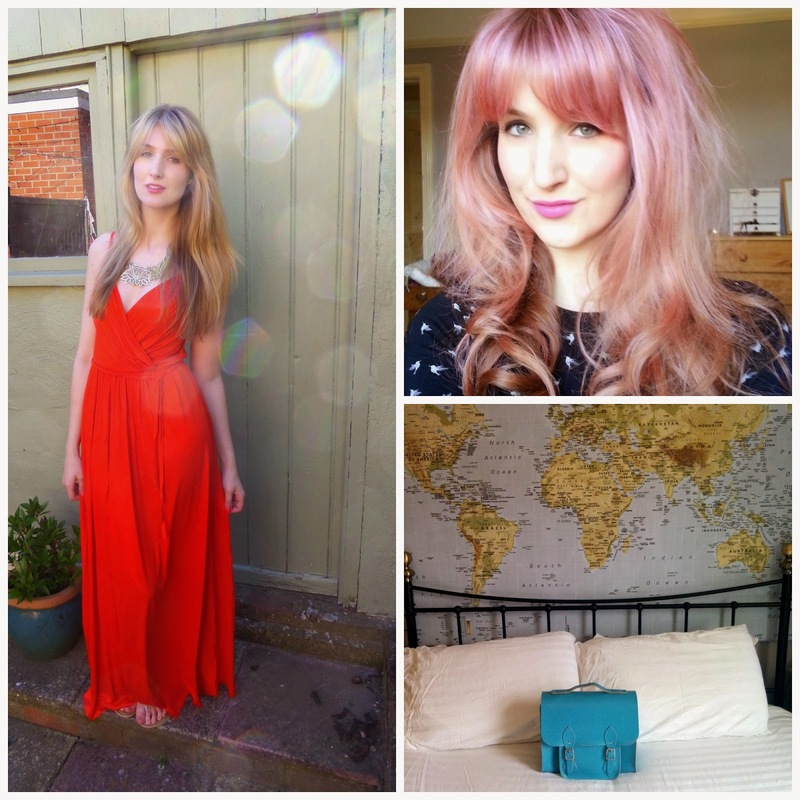 This year I wasn't going to do a round-up of 2014 post - I thought I wouldn't have much to share. 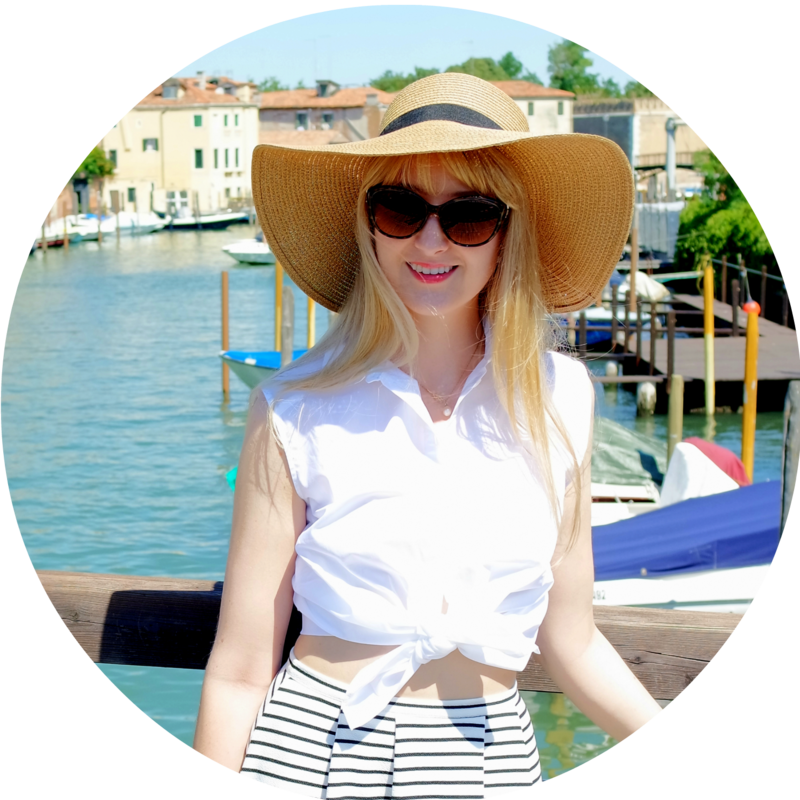 However I've read a few from other bloggers and really enjoyed them so thought I would do one myself. 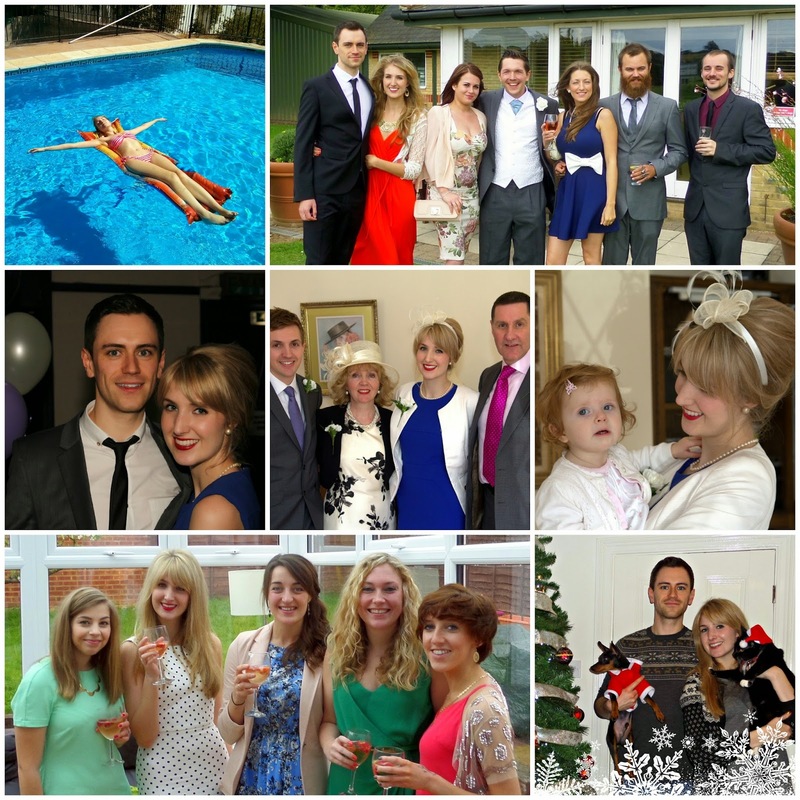 2014 has been a manic year for me! Both in the world of blogging and personally. Through my blog I have had many amazing experiences this year. 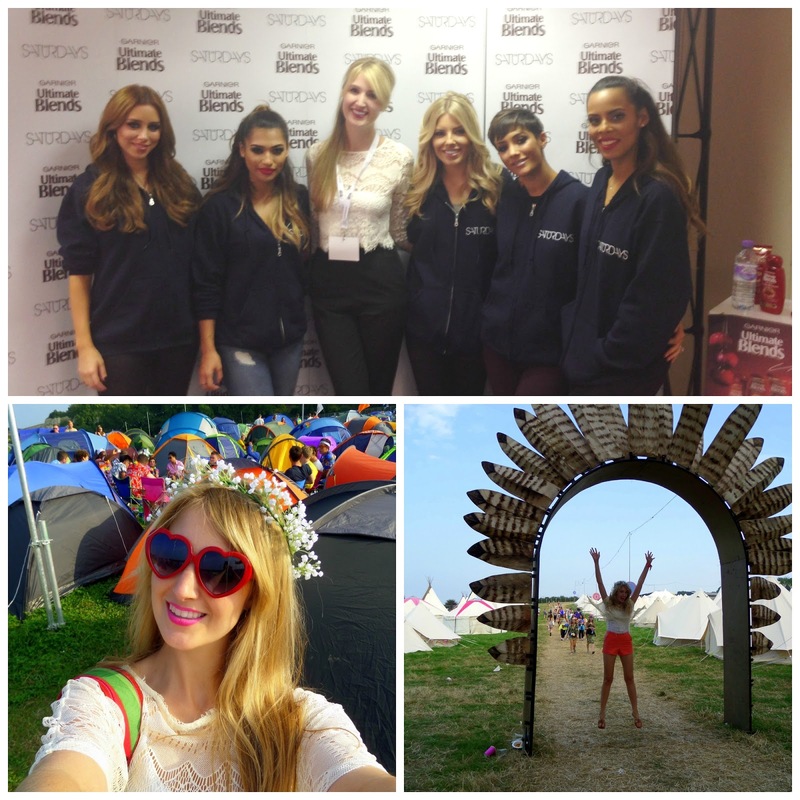 I was lucky enough to go to Bestival and on another occasion meet The Saturdays. 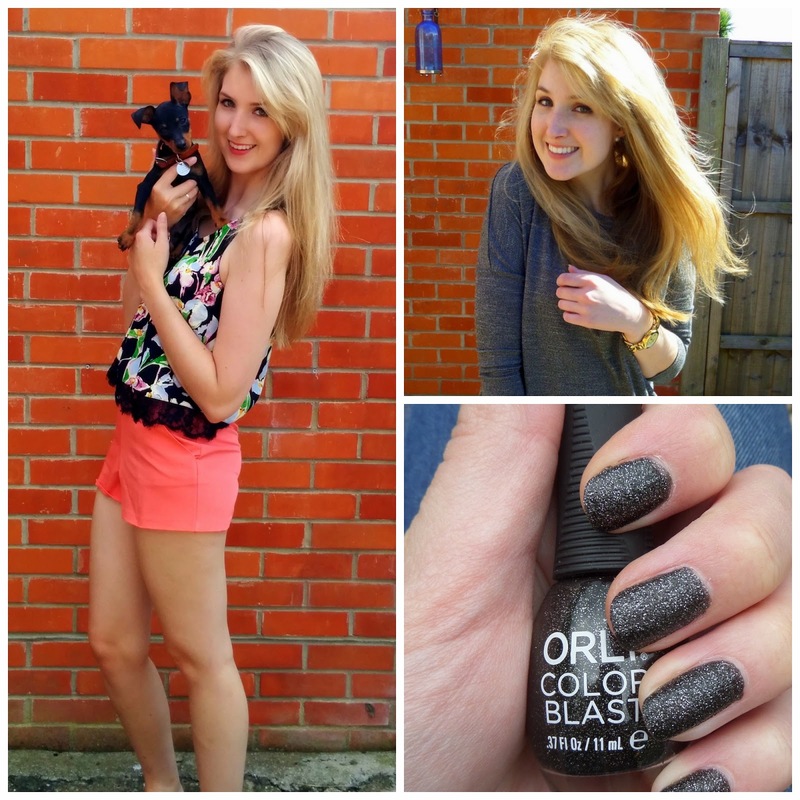 I reviewed lots of products and wore lots of outfits and have really enjoyed my little hobby. I have also really struggled with my blog this year. I've had some comments, people have given their opinions on what I write and what I do in a very personal and critical way. It made me stop blogging for a while, feeling quite hurt and anxious about what others thought of me and I became very critical of my blogging. However with a lot of encouragement from friends and Sam, I thought about why I do this - I do it because it's my hobby and gives me a great deal of pleasure and that has been true since the day I had no readers at all. Although I do feel I owe my readers a service for their loyalty, lovely comments and hilarious chat, this is also my hobby and not a professional blog. I believe like all hobbies, whether it is baking, sewing or exercise, we shouldn't be criticised for what we enjoy doing in our spare time, but when your passion is out there for others to read it just makes it more risky that people will have strong opinions they think you should hear. I have started coming to terms with this, although I am still feeling a little fragile, and am doing my best to enjoy what I do outside of work. In my real life, I've had a huge year. 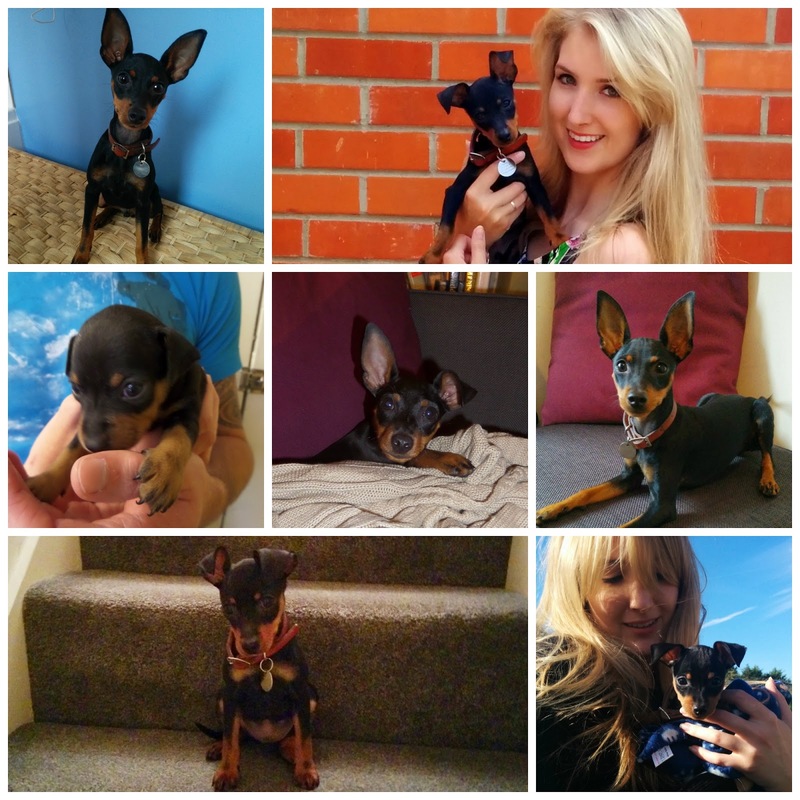 My boyfriend and I moved in together at the end of March and we became a little family when we got our puppy miniature pinscher Teddy in June! I also blogged about losing my grandad Poppa in June and the 10k walk I did for Marie Curie in his honour which the amazing team at Rhodesian of Edinburgh heard about and raffled off a satchel for charity! I also went to lots of weddings, developed stronger relationships with my friends and family, including Sam's family who have taken me in as one of their own (thanks guys!) and managed to fit in work and a little holiday. Looking back, although there have been huge ups and downs, 2014 has been a lovely year and has been absolutely made by the wonderful people I have met and loved. I will also be trying my best not to get another puppy or cat, beginning the third year of my doctorate (hopefully...) and going on another holiday. I also will be looking forwards to hanging out with my lovely friends and brilliant family and hopefully blogging some more, as I have really enjoyed meeting other bloggers at events this year and hope to do more! Thank you to everyone who has read my blog, instagram, twitter and facebook. I read every single comment and love discovering new blogs through the community. I treasure all your funny tweets, likes on my instagram and support. Oh wow you've had a fab year, I hope 2015 brings even more fun!